Leading Manufacturer of housing brackets, handle bracket, folding bracket, holding bracket-slotted nut, l bracket and glass bracket from Thane. We offer an exclusive range of Housing Brackets which meets the different demands of various applications in the industry. Our Housing Brackets range is manufactured using superior quality in compliance with the international norms of quality. These Housing Brackets are available at affordable rates to offer our range within budget of our clients. 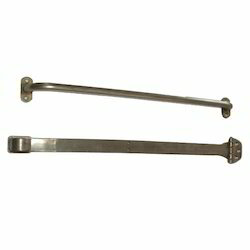 Following international industry standards, we manufacture a designer range of Handle Brackets. Robust design, dimensional accuracy and stylish look of these Handle Brackets make these different from others. We utilize quality tested materials to manufacture these Handle Brackets and assure our clients for the high sturdiness and reliability of our Handle Brackets. With the support of an advanced manufacturing facility, we have emerged as a celebrated name in offering premium quality folding brackets. Made of finest quality raw material like steel and others, these folding brackets are durable, corrosion resistance and superb finishing. 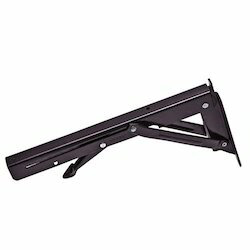 These folding brackets are highly preferred by clients for being easy to install and operate. 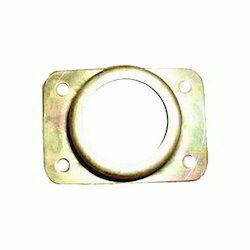 Holding Bracket-Slotted Nuts offered by us are one of the qualitative ranges of products offered by our company. 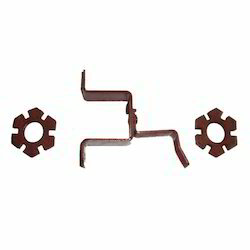 Manufactured form quality tested materials these Holding Bracket-Slotted Nuts are highly durable and reliable. Our Holding Bracket-Slotted Nuts are designed as per international industry standards and are ideal to work in the diverse conditions also. Moreover, we also offer customized solution as per the technical specifications of our clients. 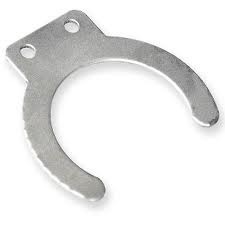 We have established ourselves as a renowned manufacturer and supplier of L Brackets. The range of L Bracket is developed using the premium grade raw material and advanced machines, handled by our diligent professionals. L bracket offered in different shapes, sizes and designs with respect to the varied demands of clients & this L Bracket range is developed in conformity with the highest quality standards and guidelines. We are leading manufacture & supplier of wide range of brackets, glass brackets. These glass brackets are available in various sizes and specifications. Our glass brackets can be availed at industrial leading price. 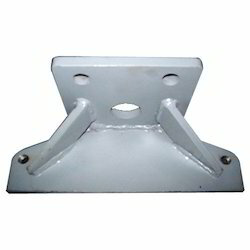 We offer to our customer high quality cast shelving brackets. 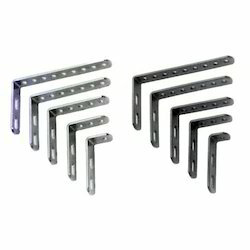 The Shelving Bracket are made up of high quality iron and mixed alloys. The unique design distinguishes it from the lot. 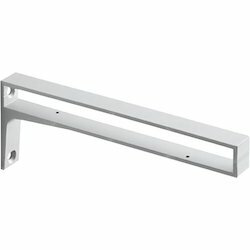 Shelving Bracket are made to match standards of the various customers. 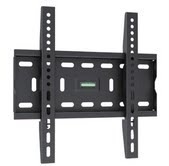 TheShelving Bracket are meant to go through various quality checks to provide best quality. We introduce to our clients an enthralling range of Support Bracket, which is highly popular among our clients situated across the nation. Clients can avail these support brackets from us in standard as well as custom-made forms, as per their specific needs and preferences. 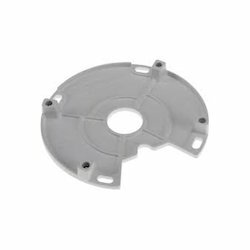 All these support brackets are developed using exceptional grade plastic and other material, which is sourced from established vendors of the market. We are manufacturing, exporting and supplying suspension bracket. 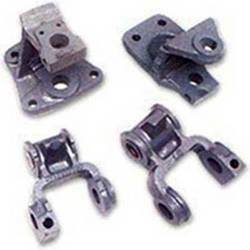 These suspension brackets can be customized as per our precious customers specifications. These suspension brackets are widely known for its durability and quality. 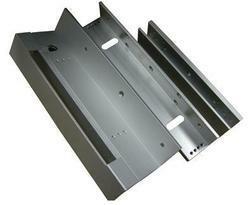 Our brackets can be availed at industrial leading price. Looking for Shelf Brackets ?